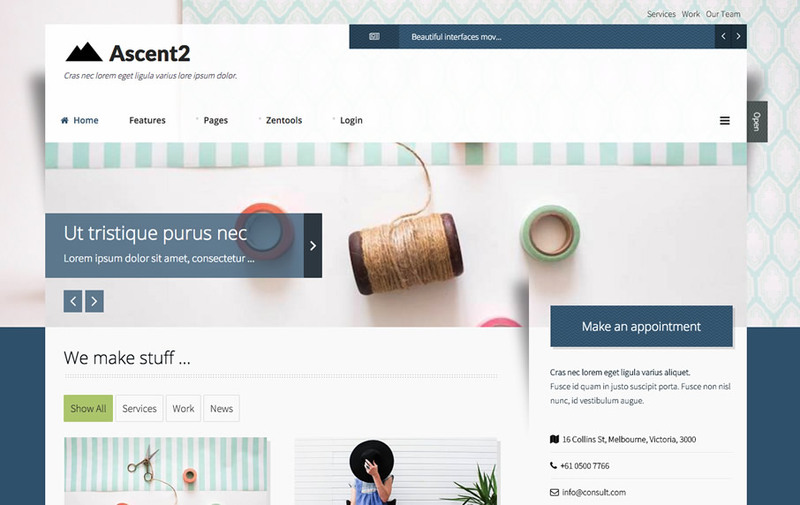 Today, we are releasing updates for 4 more of our Joomla templates for Joomla 3.9.0 and bug fixes. Here’s the list of the 4 templates getting updated in this batch. Give your site a boost with this fast responsive design for your folio website. 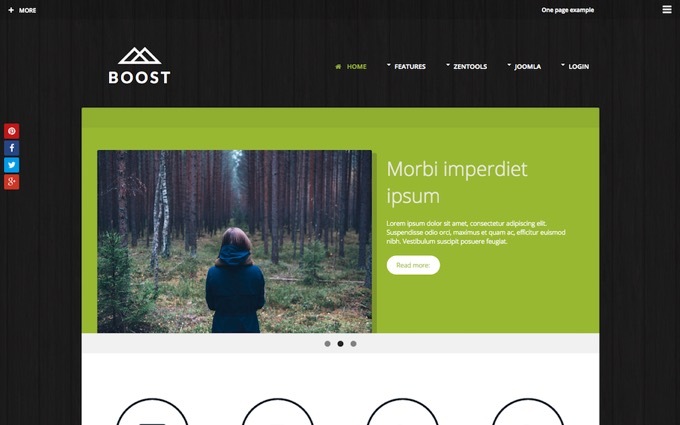 Boost is a brilliant and beautiful theme ready for you to use on your portfolio, photography or business site. A multiple purpose and minimal-ish news magazine template with an emphasis on whitespace, featured images and typography. 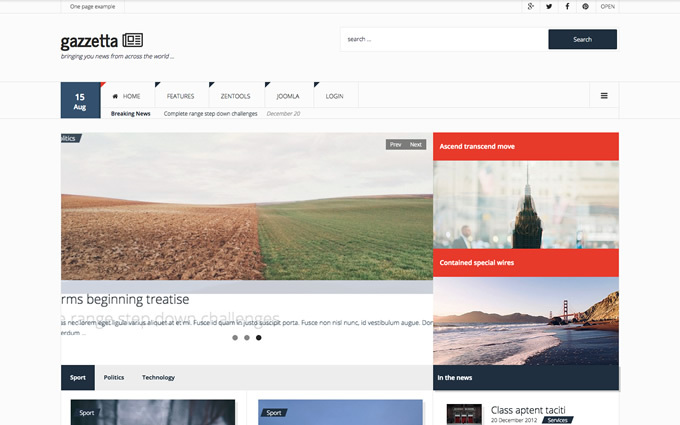 Gazetta creates stylish featured images using the Joomla article image. Let Medica take care of your website while you care for others. 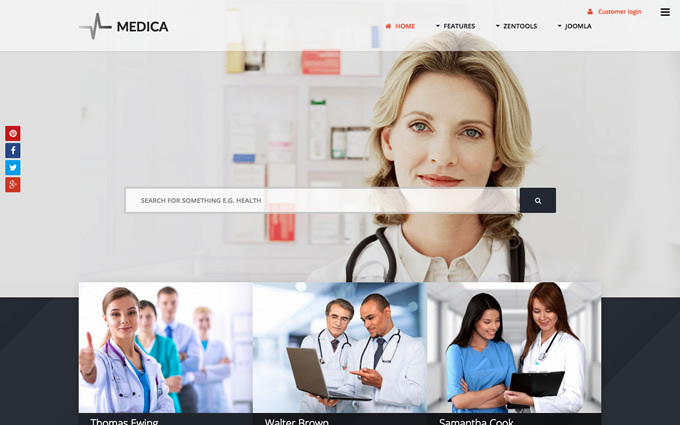 Medica is an elegant and health oriented business theme with a tonne of class and style. This new Joomla template is a reworking of our 2012 favourite - just like the original it's a flexible responsive template with elegant lines, classic typography and a tonne of features to help you build a beautiful responsive Joomla website.